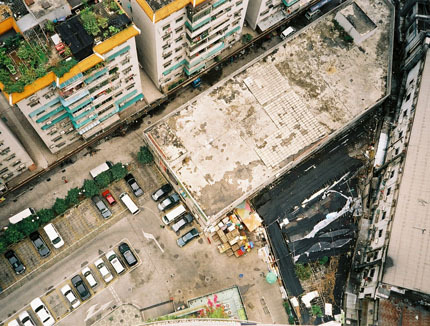 Sundial is an ongoing project to document the 24 hour rhythm of cities. 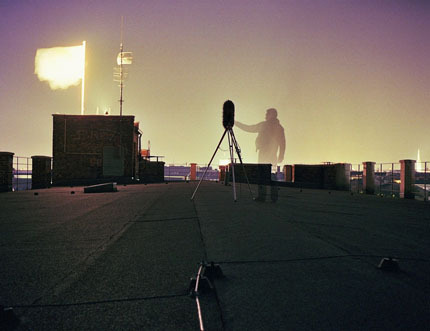 Bennett makes "time-lapse" sound recordings from a single point in a city during 24 hours. These are then edited to form a continuous piece of about 8 minutes, allowing the listener to hear the changes at an accelerated pace. The recordings are made with a "soundfield" microphone allowing a 3d reproduction of the original soundscape which adds to the immersive quality of the piece. 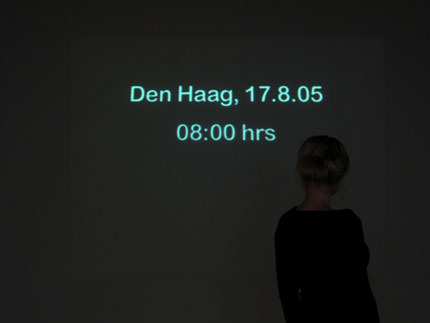 The work is usually presented from DVD with titles showing the location and the changing time. The cities up to now include Paris, Brussels, Amsterdam, Istanbul, Guangzhou, Barcelona, Vienna.